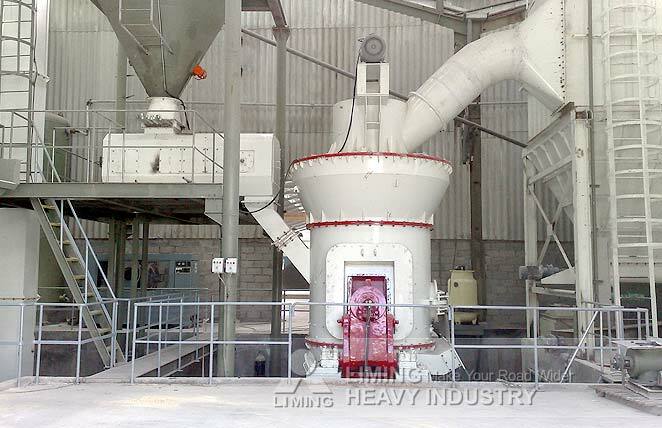 Our Indonesian customer is using two sets of our LM130N to process silica sand. The final powder of 325 meshes will be used to make fiberglass. His raw materials have large content of Sio2., so he finally choose our LM Vertical mill other than from other company. Because no other company’ s grinding mill can process such hard materials. Through using roller spacing limited device, removable roller sleeve and other advanced technologies, LM vertical mill reduce the consumption of wearing parts and prolong the service life of wearing parts. Our LM vertical mill solves the problems of grinding high hardness materials in the industry field. Indonesia has always been our important market. We have an office in Indonesia. We will provide you the most comprehensive and timely service in Indonesia.